Dr Francois offers a wide range of services to you, specifically tailored to help you in the best way possible. He is a Medical doctor as well as a traditional Chinese doctor with great experience and insight. He uses tongue and pulse diagnosis to look at the health of your internal organs. He will talk you through the diagnosis, use acupuncture and/or prescribe Chinese Herbs suitable for your particular problem. 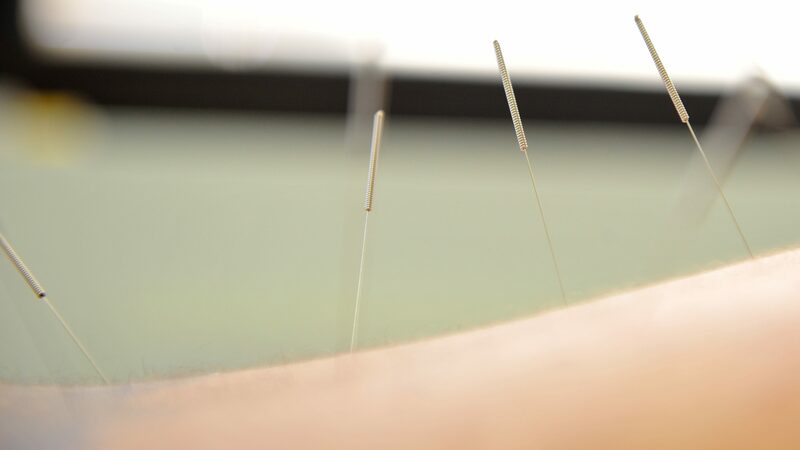 Acupuncture without needles is available if you are a needle phobic – Please do not hesitate to ask. This system is highly effective for all kinds of ailments.